TDS Telecommunications Corp. (TDS®) is adding Meet-Me Conferencing (MMC) –– to its business VoIP phone solution, managedIP Hosted. 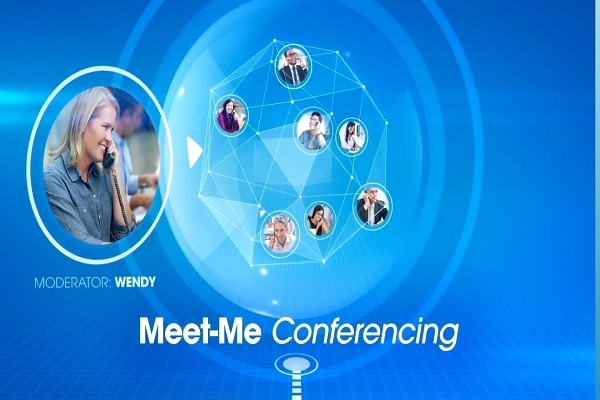 With MMC, TDS managedIP customers can manage conference calls through their existing web-based user interface or through Microsoft Outlook on their personal computer. With MMC, customers can enter and exit conference calls, see who’s joined a call, and playback, download or delete recorded calls––all with the click of a mouse. This latest addition to the managedIP solution comes on the heels of TDS’ recent launch of expanded multi-location service. With expanded multi-location, customers with offices or locations outside of TDS’ footprint can now access managedIP service from all their locations. To learn more about managedIP Hosted, visit tdsbusiness.com or call 1-866-448-0071.